Start your day with coffee and pastries at Kaldi’s Social House, which is a few minutes’ walk from your student housing at Georgia West Apartments. Make your way to Ellsworth Place mall to browse the stores, or shop for delicious local produce at the weekly farmers’ market, then catch a matinee at restored Art Deco movie house AFI Silver Theatre. Fill your lungs with fresh air as you hike the rugged trails at Rock Creek Park, or say hello to the giant pandas at Smithsonian National Zoological Park. After dark, head into Washington DC to go dancing at U Street Music Hall or catch a show at Lincoln Theater. Silver Springs’ excellent transport links make it easy to get to class at all of Washington DC’s universities. Jump on the Red Line and reach George Washington University in 40 minutes, or Georgetown University in around an hour. Take the Blue Line to get to class at Howard University in 43 minutes, or drive there in 20. There’s garage parking available. 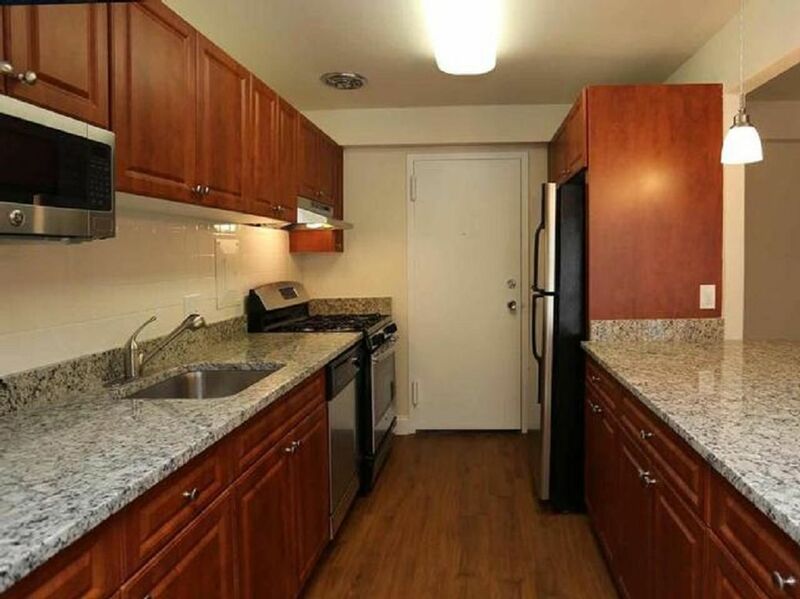 After a busy day of college, you’ll be happy to return to your one or two-bedroom home at Georgia West Apartments. Take a break from your studies and make your way to the private fitness center for a stress-busting workout, then take a dip in the swimming pool and relax in the sauna. Afterwards, freshen up with a hot shower in your modern bathroom, take your gym clothes to the on-site laundry, and choose a new outfit from your oversized closet. If you need to focus on college work, take your books out onto your balcony to enjoy the city view as you study, or connect to the high-speed internet and start researching your latest assignment. When you’ve finished, head to the business center to print your notes. 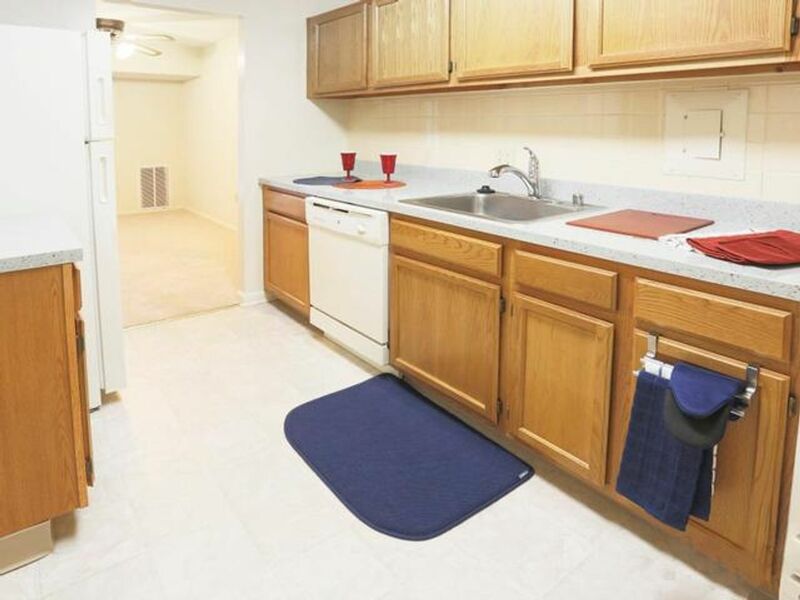 When it’s time for dinner, you’ll find everything you need to cook up a feast in your fully equipped kitchen, including a microwave and dishwasher for easy clean up. Later, get to know your neighbors in the community room, or enjoy a relaxed evening in your apartment. 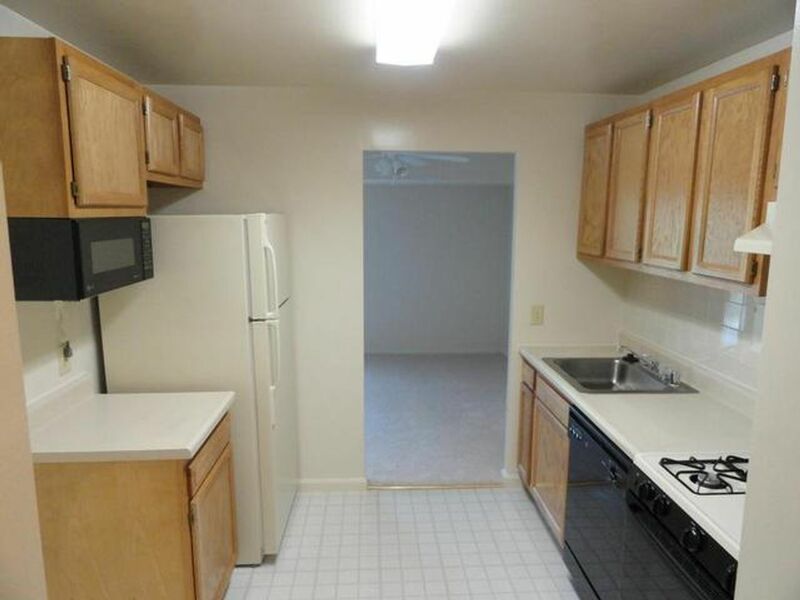 We couldn't find a room that matches your preferencesView all Entire Place in Georgia West Apartments.